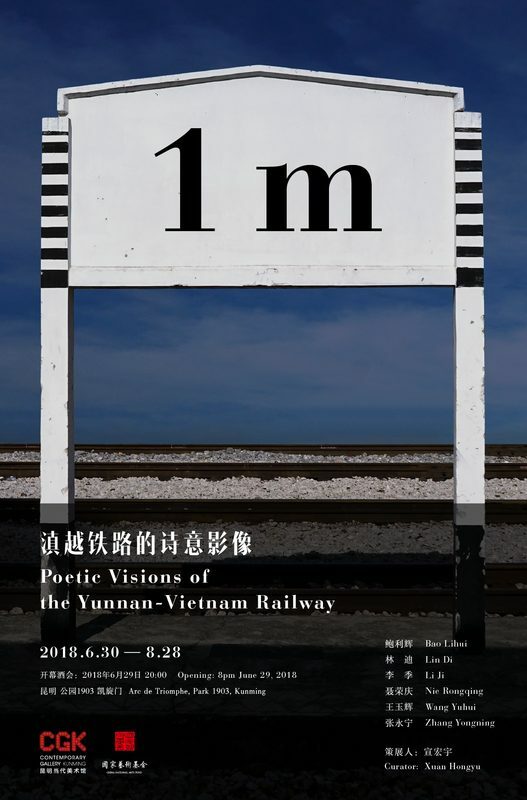 Contemporary Gallery Kunming is pleased to announce the group photography exhibition 1M—Poetic Visions of the Yunnan Vietnam Railway. The six featured artists—Bao Lihui, Lin Di, Li Ji, Nie Rongqing, Wang Yuhui and Zhang Yongning—will present their unique expressions of the historical, cultural and contemporary significance of this storied rail line that has linked Yunnan Province to Vietnam for over a century. 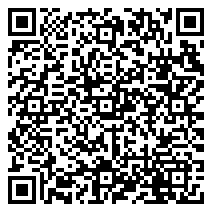 CGK has also planned a series of public education and exchange events during the exhibition.